 Partnership - USPh - U.S. Physical Therapy, Inc.
U.S. Physical Therapy anticipates the demand for therapy services to grow as reimbursement policies and federal regulations increasingly favor cost-effective, outcome-oriented treatment. As challenging economic conditions drive consumers to carefully examine their healthcare expenditures, we believe outpatient rehabilitation practices will be well-positioned to thrive. The private practice environment can be difficult: reimbursement issues, growth in physician-owned therapy services, staffing issues, and the cost and time of regulatory compliance can all negatively impact profitability. Despite these and other challenges, we believe practice owners with a great reputation and solid local relationships can leverage the support that USPh provides to more successfully meet the needs of their communities, as well as provide a more satisfying and rewarding career as a practice owner and partner. Some will continue to try ownership alone; many would benefit from bringing on a partner. Our partners enjoy autonomy with the on-going benefit of a strong Houston-based support team so they can focus on the things that make them successful: taking good care of patients and meeting the needs of referral sources. 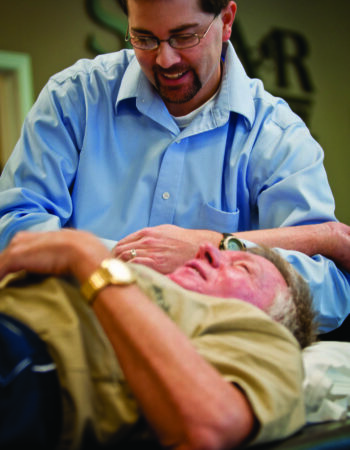 To learn more about our partnerships with existing practices, click here.